﻿ Forged Reducer, SS Forged Reducer Exporter. Forged Reducer Manufacturer, Forged Eccentric Reducer Exporter, Forged Concentric Reducer Stockist, SS Forged Reducer Supplier In Worldwide. We at Amcometals have been nurturing quality and innovation in the smallest of the task, which makes our products highly durable and reliable. We, Amco Metals, an ISO 9001: 2015 certified company address new challenges consistently and maintain production standards and safety. 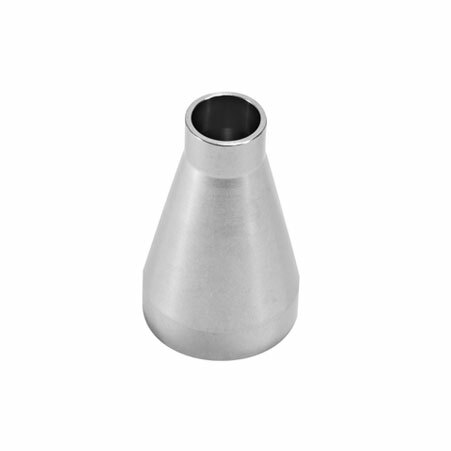 We are a manufacturer, trader, stockiest, supplier and exporter of Forged Reducers, which have been a boon to industry applications where shock or vibration can lead to loosening of machining parts. Our Socketweld & Threaded Nickel Eccentric Reducers prevent clogging at ends and turbulence at the joints and eliminate leakages. We provide Socket Weld Inconel Concentric Reducers to join pipes lying on the same axis, these reducers repel abrasive attacks from slurries. We assist our customers to choose a valid product for their industry. 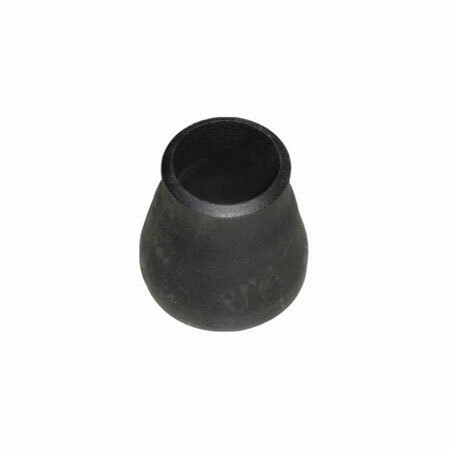 ASME B16.11 SS Forged Reducer Manufacturer, Carbon Steel Seamless Reducer Exporter, Alloy Steel Forged Reducer Supplier In India. 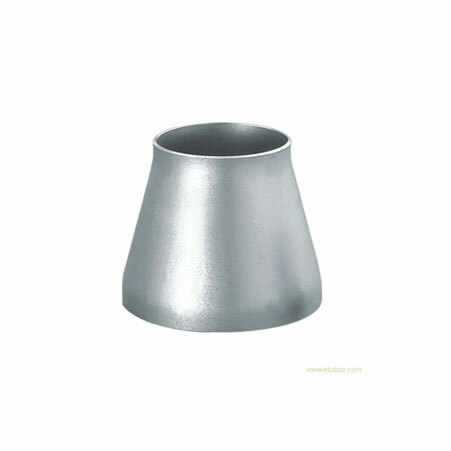 Stainless Steel Forged Reducer : ASTM A182, ASTM / ASME SA 358, ASTM / ASME SA 312 GR. TP 304, 304L, 304H, 309S, 309H, 310S, 310H, 316, 316TI, 316H, 316LN, 317, 317L, 321, 321H, 347, 347H, 904L. Duplex & Super Duplex Steel Forged Reducer : ASTM A 182 – F 51, F53, F55 S 31803, S 32205, S 32550, S 32750, S 32760, S 32950. Netherlands, Iran, Mongolia, Argentina, Angola, Brazil, Denmark, Bangladesh, Slovakia, Puerto Rico, Belgium, Namibia, Venezuela, Vietnam, Morocco, United States, Malaysia, Israel, Gabon, Ukraine, Russia, Norway, Mexico, Afghanistan, Taiwan, India, Italy, Jordan, Serbia, Trinidad & Tobago,Tunisia, Qatar, Australia, Indonesia, United Arab Emirates, Turkey, Ireland, Hungary, Lithuania, France, Kuwait, Singapore, Estonia, Kenya, Bhutan, Costa Rica, Pakistan, Chile, Poland, Iran, Poland, Peru, Canada, Thailand, Mexico, Gambia, Spain, Romania, Hong Kong, Saudi Arabia, New Zealand, Croatia, Oman, Switzerland, Nigeria, Zimbabwe, Bulgaria, Sri Lanka, Chile, Ecuador, Kazakhstan, Germany, Belarus, Egypt, Macau, Ghana, Lebanon, Sweden, Bolivia, Portugal, Algeria, Yemen, Czech Republic, Nigeria, Tibet, Finland, China, Libya, South Africa, Japan, South Korea, Philippines, Bahrain, Nepal, Austria, Colombia, Iraq, Greece, United Kingdom, Azerbaijan. Houston, Ludhiana, Kuwait City, Ernakulam, Indore, Abu Dhabi, La Victoria, Rio de Janeiro, Seoul, Ankara, Doha, Noida, Ho Chi Minh City, Al Khobar, Vadodara, Lahore, Jeddah, Perth, Haryana, Dallas, Kolkata, New Delhi, Dubai, Bangkok, Busan, Gimhae-si, Kuala Lumpur, Mexico City, Milan, Los Angeles, Montreal, Bengaluru, Jamshedpur, Ulsan, Algiers, Hanoi, Secunderabad, Howrah, Navi Mumbai, Caracas, Brisbane, Chandigarh, Aberdeen, Granada, Vung Tau, Bhopal, Port-of-Spain, Visakhapatnam, Muscat, Petaling Jaya, Hyderabad, Melbourne, Madrid, Karachi, Gurgaon, Coimbatore, Courbevoie, Nashik, Chiyoda, Pimpri-Chinchwad, Istanbul, Chennai, Pune, Baroda, Colombo, New York, Santiago, Ranchi, Cairo, Ahvaz, Dammam, Kanpur, Bogota, Jakarta, Thiruvananthapuram, Lagos, Tehran, Al Jubail, Nagpur, Faridabad, Sydney, Manama, London, Toronto, Rajkot, Surat, Calgary, Atyrau, Edmonton, Mumbai, Singapore, Ahmedabad, Moscow, Jaipur, Geoje-si, Sharjah, Thane, Riyadh, Hong Kong.